operates from 6.30am to 6.30pm Monday to Friday. 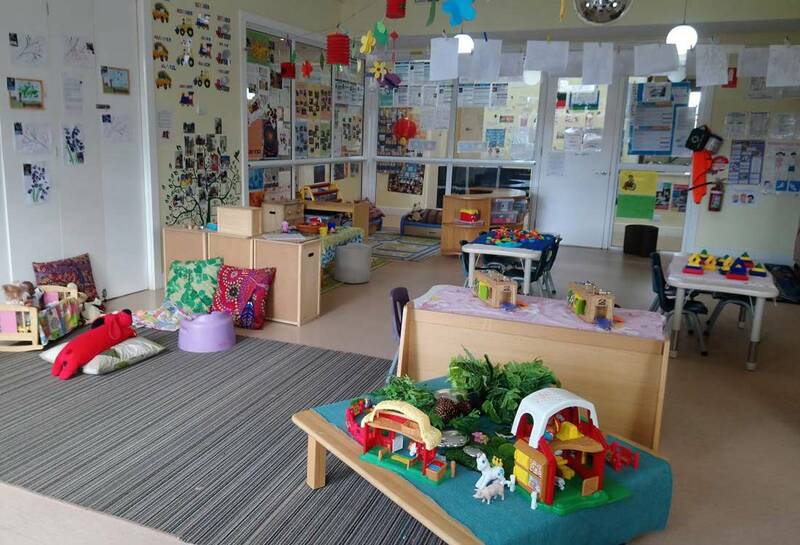 We are a 62 place centre and we have 4 rooms inclusive of the Nursery, Toddler, Pre-kinder and Kinder rooms, all of which are run by fully Qualified Early Childhood Professionals. The Kinder is taught by an Early Childhood Teacher and we have a chef onsite daily. The Snuggles Starters caters for our littlest enrollees, providing a warm and nurturing environment that facilitates exploration and growth. Our Starters room program is designed to accommodate flexible routines and the Starters Team are attuned to providing gentle guidance to individual needs. 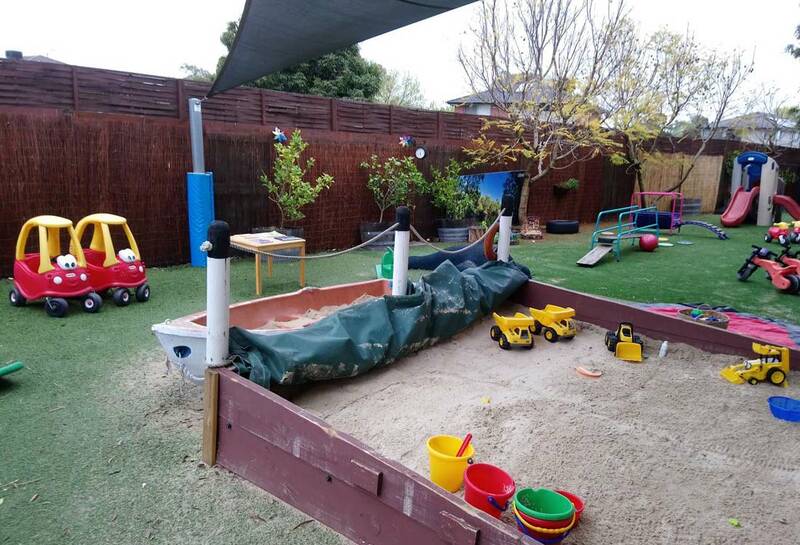 The secure indoor and outdoor play areas have been specifically designed to encourage playing, rolling, crawling walking and climbing and exploring as the children develop their fine and gross motor skills. 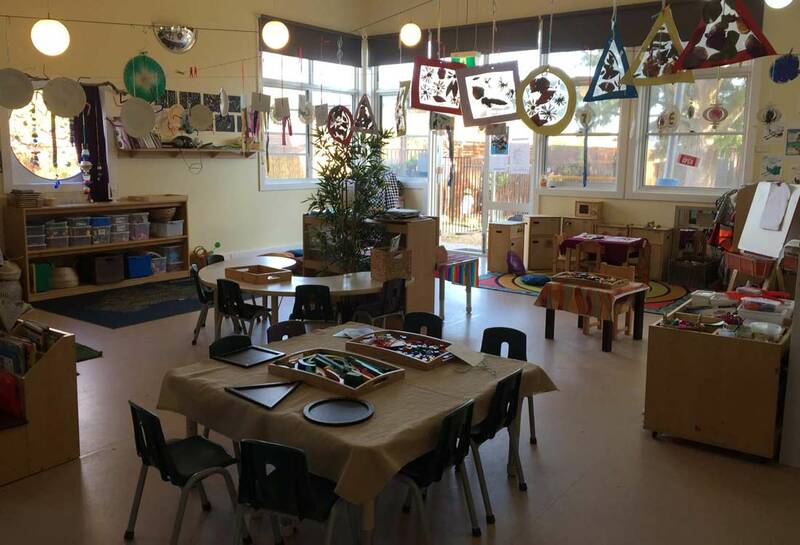 The children have the enjoyment of exploring this specially equipped environment at their own pace, overseen by Educators that are sensitive to the needs of ones so small. Starters’ facilities include a kitchenette complete with microwave, fridge and sterilising equipment, nappy change area, junior toilets and a fully supervised cot room. 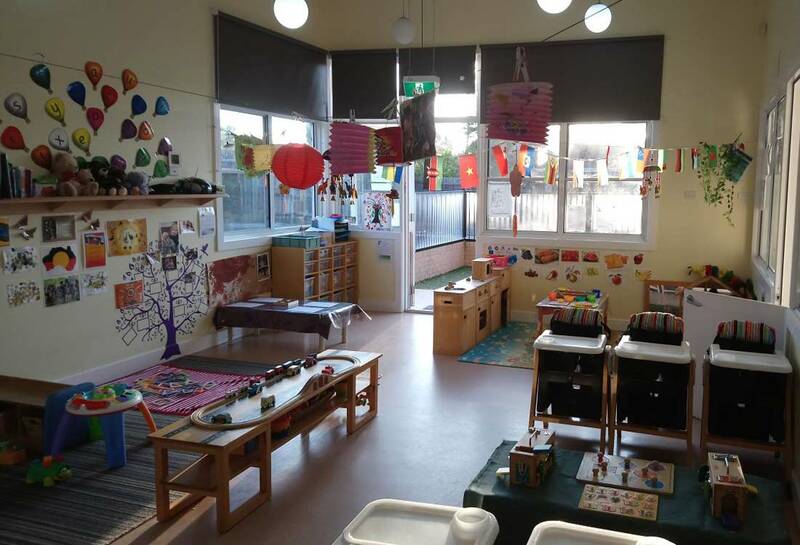 This active and engaging room places a particular emphasis on individuality and ownership. 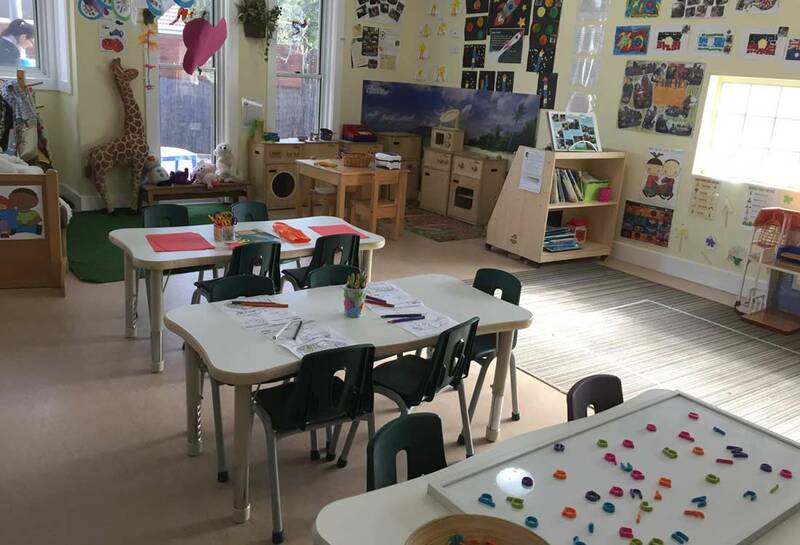 This room offers a Pre Kinder program which is overseen by our onsite Kindergarten teacher and, guided by a team of experienced professionals, the children are encouraged to contribute to and assist in the development of the program as they build their independence and individuality. Learning through fun is the name of the game as the children are assisted through individual and group learning plans designed to explore areas of interests. 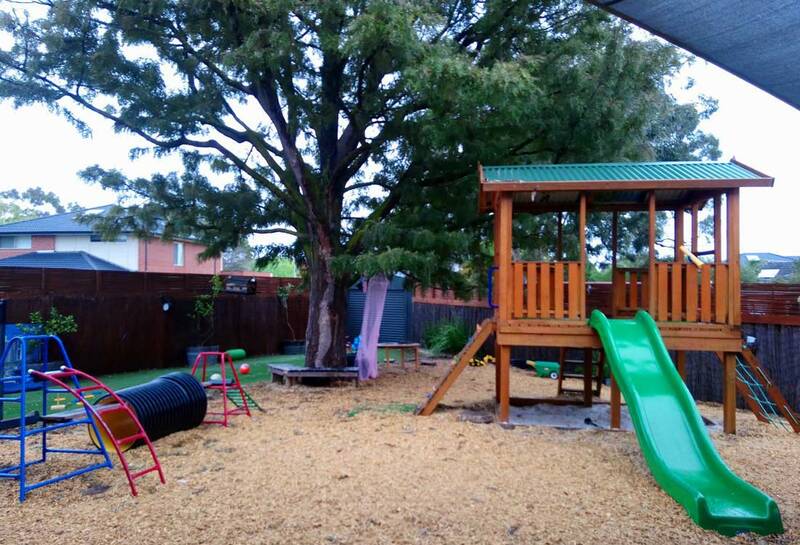 The indoor and outdoor play areas, combined with the learning program promotes playing and learning with others, sharing ideas and suggestions in a supportive environment and encouraging greater linguistic development. Nap time facilities are provided for those children who wish to partake, along with quiet activities for those who no longer require a snooze. 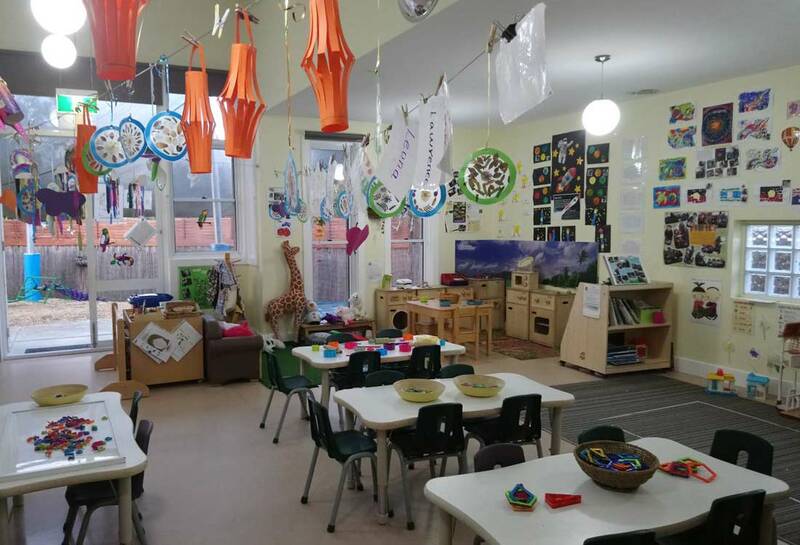 Our Toddler room is designed to allow little imaginations to develop and explore their naturally growing curiosities through a stimulating, encouraging and captivating program. Our Toddlers’ have access to fully equipped indoor and outdoor play areas which have been designed to encourage inquisitive minds to investigate the world around them. The Toddler Team is particularly attuned to the developmental needs of this age group as their imaginations, interests and physical needs grow and their little personalities begin to blossom. Facilities for the Toddler room include junior toilets, nappy change area and nap time facilities for those with heavy eyelids! Snuggles Early Learning also has the added bonus of offering an onsite Kindergarten program! 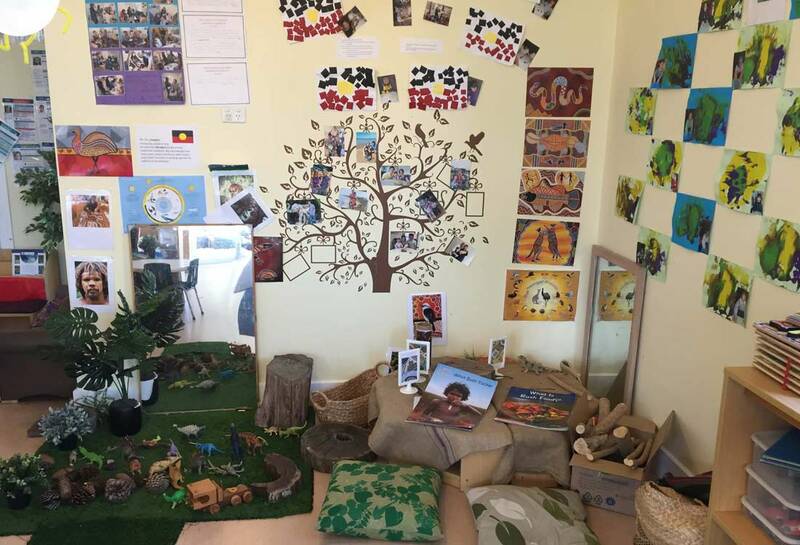 This creative and innovative room is headed up by our fully qualified Kindergarten Teacher and offers an exciting and engaging program that facilitates exciting opportunities for creative play and learning challenges. The children have access to a myriad of equipment (indoor and outdoor) that promotes independence and encourages literacy, numeracy, social and physical growth whilst supporting the emotional changes that are inherent with this age group. The Kinder Team are in regular contact with local schools and school transitioning groups, ensuring relevant information is passed on to parents, and the children are well prepared for the move into their primary years. The Kindergarten program operates from 9.00 to 4.30pm daily (7.5 hours). If Snuggles is your child’s primary Kindergarten (and they are not attending sessions elsewhere) they need to attend a minimum of two days per week to ensure they are exposed to at least 15 hours of kindergarten (as deemed by the Department of Education & Training). Normal early learning programs operate outside of the Kindergarten hours. Please Note: If your child has a Medical concern this must be communicated by parents to the staff before signing your child in for the day – Refer to Medical Conditions Policy for further information. Our fully Qualified Cook provides balanced and nutritious meals prepared on site daily. She is very competent in catering for children's food allergies and we encourage parents to speak with her about any specific dietary requirements. Our staff is fully trained in First Aid and Anaphylaxis, and as such we are able to provide your children with excellent care at all times. We are also an Asthma Friendly Centre and Staff on site are trained in Asthma Management which allows us to competently administer medications as required. As we are a sun smart Centre we provide hats and sunscreen for all of our children so that they can enjoy our extensive outdoor programs whilst being fully protected. Our purpose built facility has both heating and cooling so that the temperature is regulated for the comfort of our children. Natural light brings the external play area into the rooms and allows for a natural environment to stimulate learning and play.Daily cleaning routines are implemented to ensure the centre is maintained throughout the day and, to ensure the absolute maximum of hygiene standards, the centre is also professionally cleaned every evening.